Grumsen Equipment build these winches back in 1987, they have been in for the first renovation. Old parts that are worn out are replaced and the winches life will be extended by 25 years. The winches are specially built to pull high voltage cables. 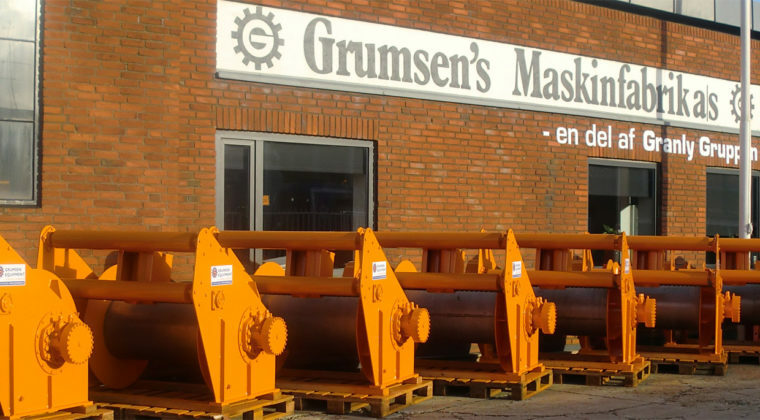 Grumsen Equipment has restored winches in all sizes, from standard to special winches, since the foundation of the company. Our well trained service technicians are always at your disposal and have great experience in offering an extensive support, maintenance and service in case of break down. All spare parts for winches can be delivered from day to day, and our technicians are ready to assist around the world.